Sleepbox Moscow is the birth place of Sleepbox. Sleepbox is the brain child of Michael Krymov and Alexey Goryainov. Their award winning Sleepbox design has quickly spread across the world to become the leading product in sleeping capsules. 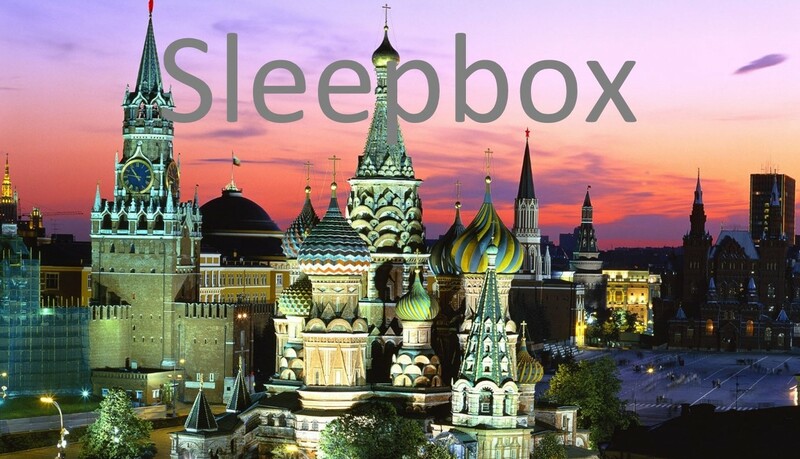 Sleepbox Moscow brings you Sleepbox Hotel Tverskaya. The unique hotel design combines spacious interiors with comfort and practicality. Using a large empty and difficult building, Sleepbox Moscow installed Sleepbox capsules to produce a twist on traditional hotels at a fraction of the cost and time to build a hotel. The hotel has gone from strength to strength and achieved high ratings from its clients since opening its doors. Each Sleepbox is produced to the finest quality to offer the user a space of serenity with chic furnishings to compliment the sleek exterior of each capsule. However, the Sleepbox product isn’t just for use in hotels. The functionality of a Sleepbox allows workers, students and travellers an opportunity to work and rest. The possibilities of utilising the Sleepbox product are simply endless. To find out more information about Sleepbox, or to obtain a price then please contact us here at our Sleepbox Moscow office moscow@sleepbox.co or click on the side menu bar to view the full Sleepbox product range.